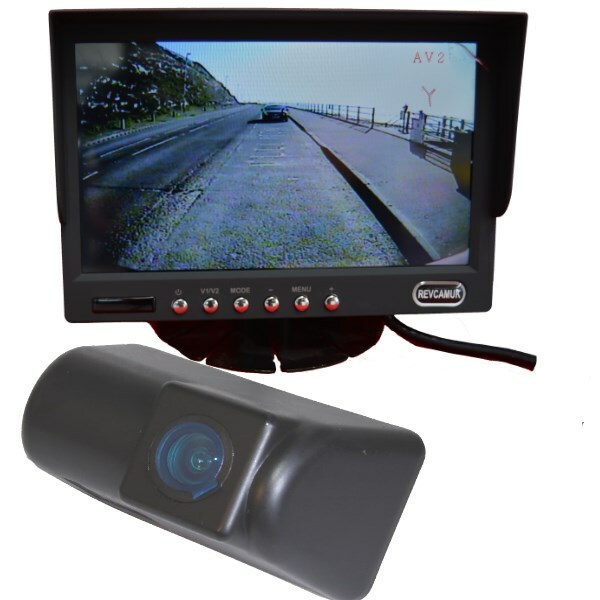 This matches a CCD Ford Transit number plate light reversing camera to our popular MON509D stand on dash colour rear view monitor. 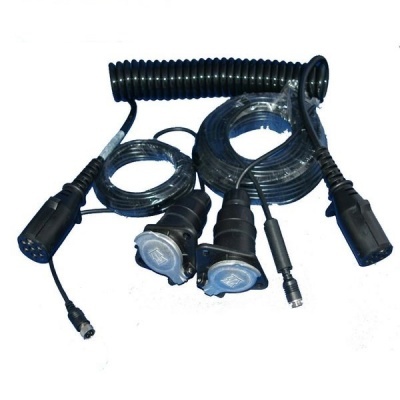 The number plate light camera just replaces an existing number plate so no holes need to be drilled. It can be set up to come on automatically when reverse is selected. The CMOS sensor means it is an economical system to buy. Supplied with quick release style bracket and 8mm disconnect point for easy removal of monitor. 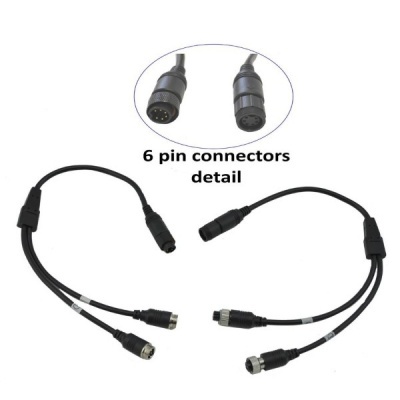 Video system:- PAL or NTSC - see information tab for which type.